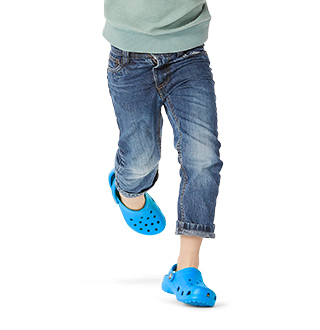 Our incredibly popular line of Crocband™ clogs and sandals reaches new heights with this Platform edition flip. 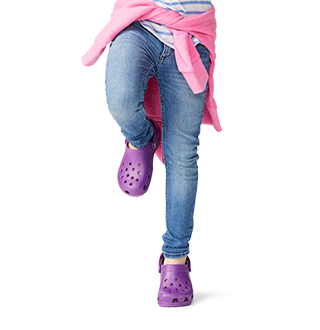 With all of the comfort and style attributes you love about the regular Crocband™ clogs plus a 1.3-inch platform sole all the way around, they're a playful way to elevate any look. "These are the BEST flip flops I've ever owned! 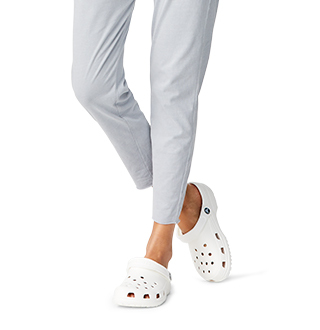 They are such a comfortable shoe (I wear these all day to work and come home and cook in them) and very trendy (I wear them with everything). 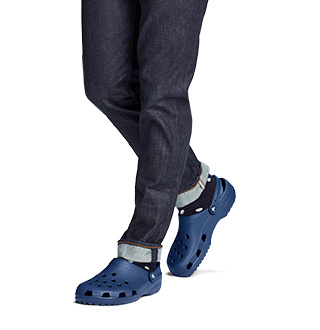 I will say the size is slightly larger than the traditional clogs (I usually wear an 8 in the clogs, but I fit perfectly in a 7 in these), so if you're a half-size person like me (typically wear a 7.5), order down. Otherwise, there's a lot of extra room that makes them look like boats."